Non-EU/EEA nationals who want to extend their stay and work in Denmark must apply for a work and residence permit. Applications for work and residence permits must be sent to the Danish Agency for Labour Retention and International Recruitment or to the Danish embassy or consulate in the area in which the individual has resided for the last six months, depending on the type of work and residence permit for which the individual is applying. Citizens from countries other than EU/EEA countries and the Nordic Council countries may stay in Denmark for either the time period stated in their tourist visas or, if a visa is not requested, up to three months. 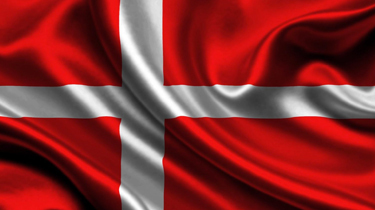 A work permit is required from the first day if the stay involves work in Denmark. Danish employers pay DKK 180 monthly to the Danish Supplementary Pension Scheme. In addition, they must pay small amounts for compulsory work-related insurances and certain other items. The total cost for a clerk per year is DKK 5,000. Employees must make monthly contributions of DKK 90 to the Danish Supplementary Pension Scheme.